Triple enzyme boosted premium laundry powder. conventional laundry powders. In fact, quite often stains can become “set” if laundered incorrectly. 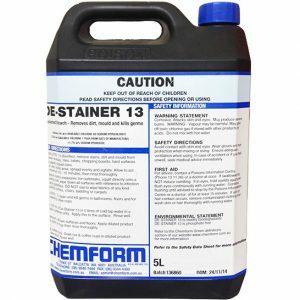 – Protease – breaks down all protein stains, e.g. . cocoa, blood, grass, gravy, etc. sauce or salad dressing that contain guar gum).  Biozyme is readily biodegradable. 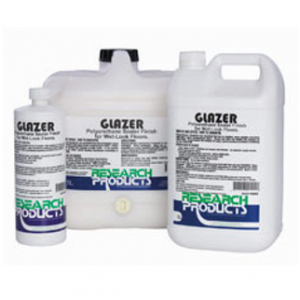  Triple enzymes formula – has excellent stain removing properties.  Ideal for cold and warm water washing. 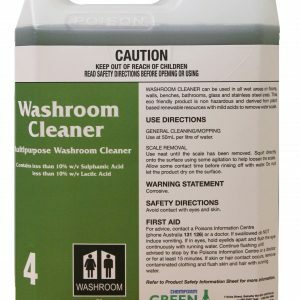  Biozyme cleans and brightens in one operation. It restores brightness to whites and coloured linen. 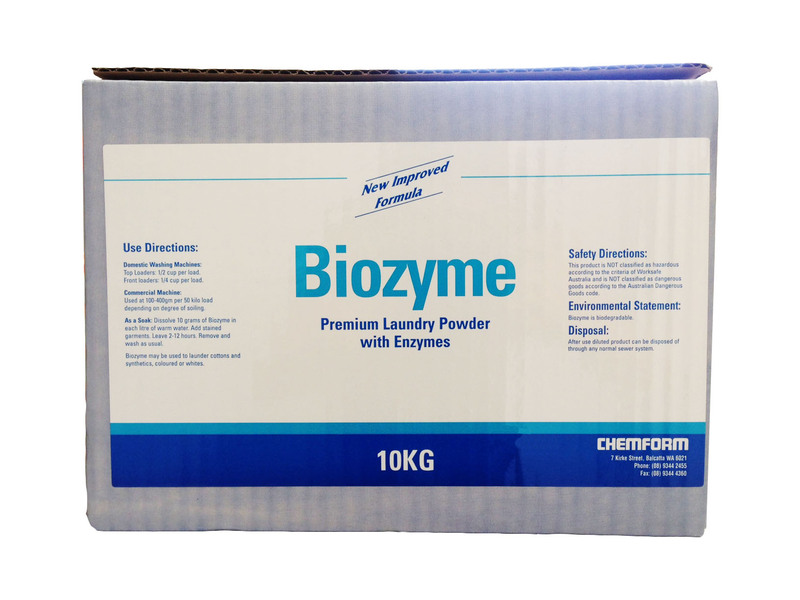  Biozyme is a concentrated product and contains no inert fillers.  It does not contain harsh chemicals and is safe to use on delicate drip dry and permanent press fabrics.  Biozyme is a low foaming product and can be used in front loading and top loading machines. May be used on cottons and synthetics, coloured and whites. It should not be used to treat woolens. Pre dissolve Biozyme at the rate of 10 grams per litre of warm water. 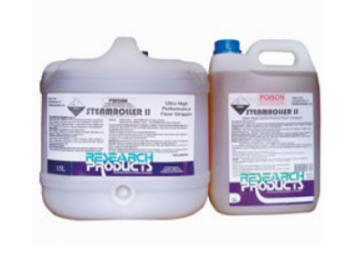 Used at 2 ½ -4 ½ scoops per 50Kg load depending on degree of soiling.